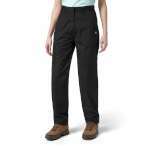 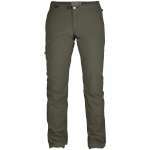 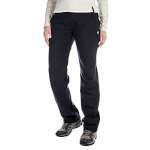 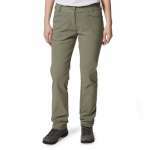 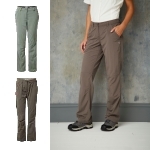 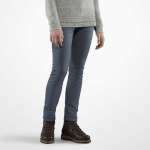 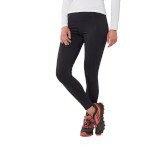 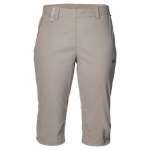 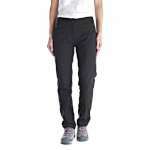 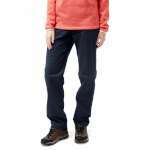 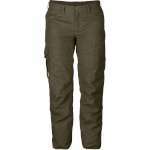 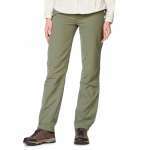 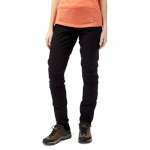 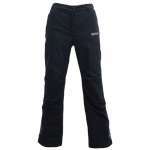 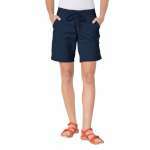 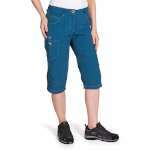 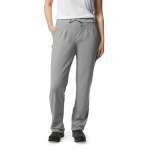 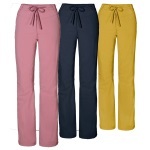 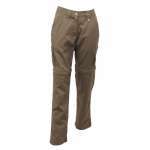 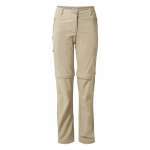 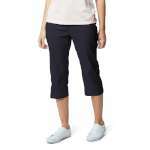 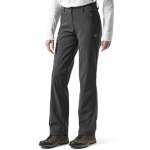 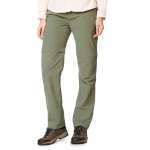 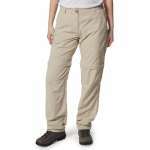 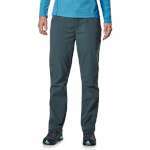 Our women's walking trousers and shorts are perfect for expeditions or everyday wear! 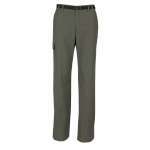 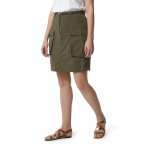 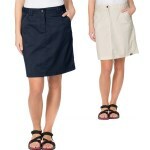 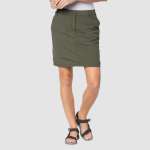 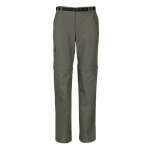 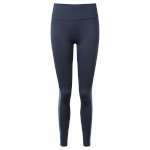 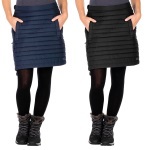 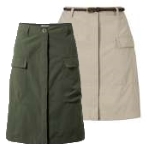 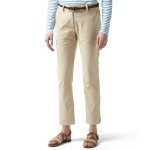 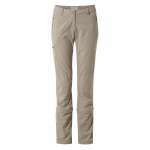 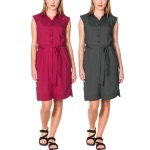 In our great range you'll find fashionable, functional items including trousers, shorts, skirts and skorts. 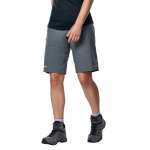 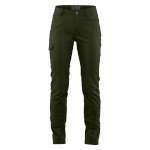 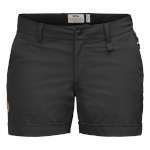 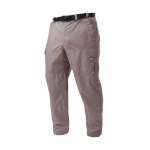 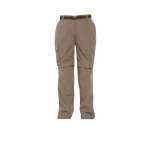 Zip off trousers are particularly versatile as they quickly convert from practical walking trousers to cool shorts if you get hot when out and about. 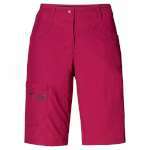 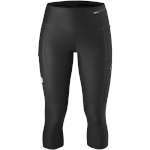 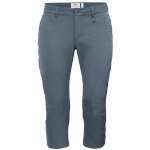 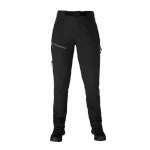 Browse our full range of women's trousers and shorts now and find something perfect for your next adventure. 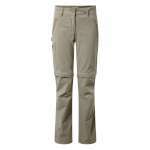 Jack-Wolfskin, Omm, Marmot, Craghoppers, Berghaus, Fjallraven, Regatta, Trekmates, Target Dry.